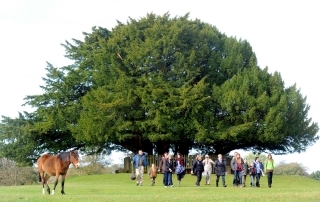 New Forest Walking Festival Starts Soon! Sunday Funday at The Mortimers! A lovely morning for Macmillan Coffee Morning at The Mortimers today, homemade cakey treats galore! 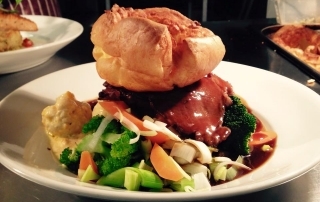 Book Now for Sunday Roast! Sunday Funday again tomorrow, call and book a table now for one of our delicious roasts, we have Pork, Beef and Lamb on the menu for tomorrow! Call us on 02380814379 and do not miss out! This is just one of the amazing burgers we have on offer this weekend at The Mortimers mini Oktoberfest! It involves a beef burger, sausage, bacon, black pudding, hash brown, mushroom, egg and a pot of beans!! It is amazing, still on the menu tomorrow, come on down and get involved! These are the fabulous beers that we have on offer this weekend for our Oktoberfest, come on down and get involved £3.50 each or 4 for £12! A fantastic night was had by all last night at The Mortimers with fab local singer Nigel Revill, we will keep you posted for our next event!